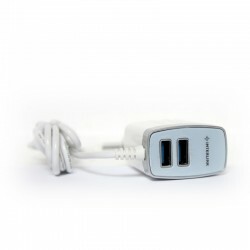 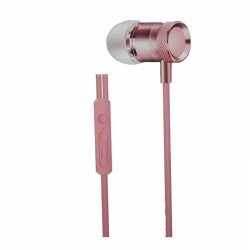 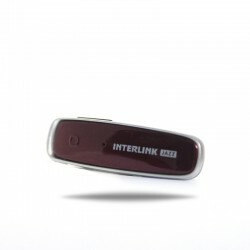 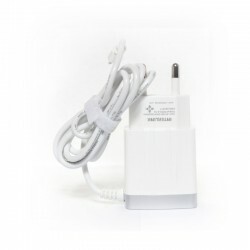 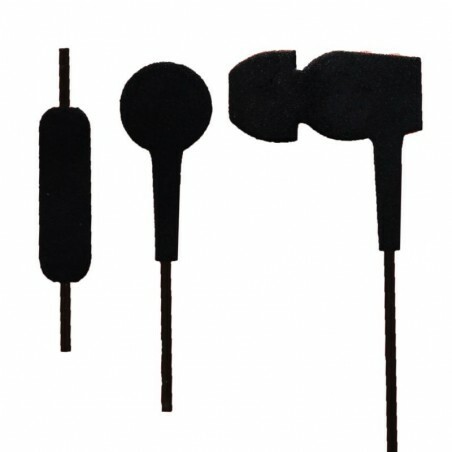 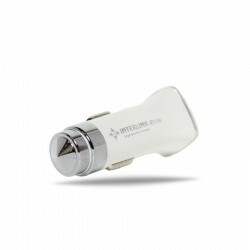 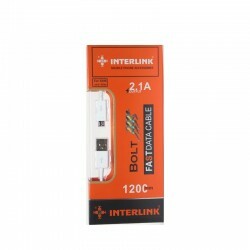 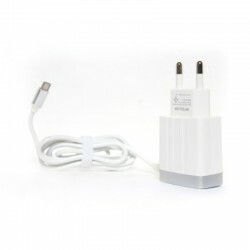 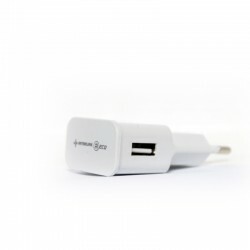 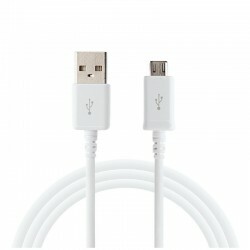 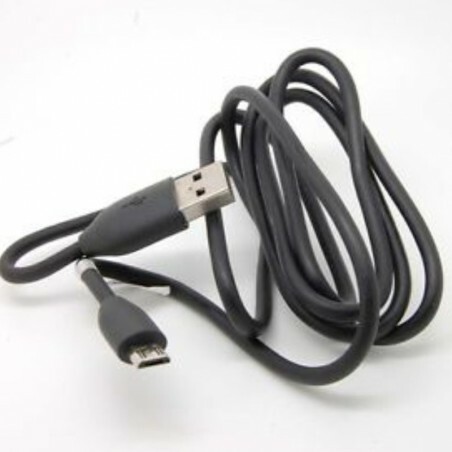 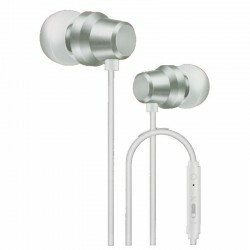 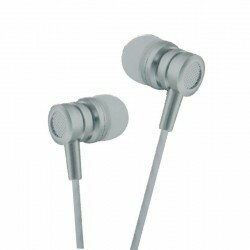 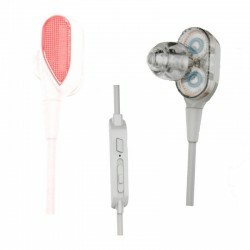 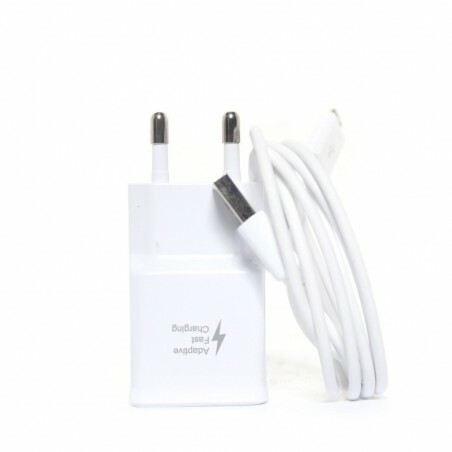 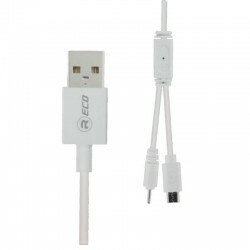 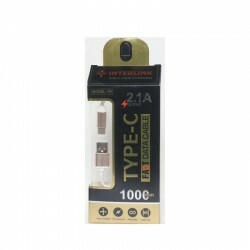 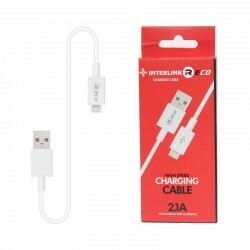 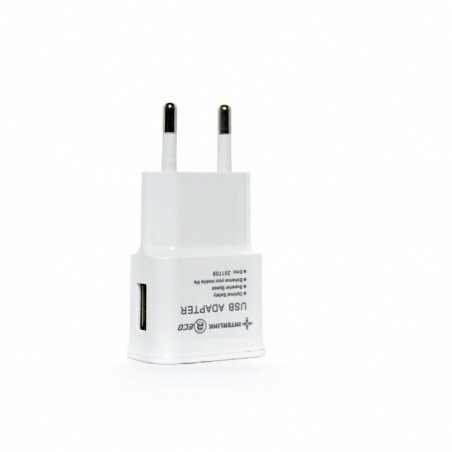 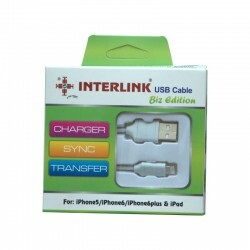 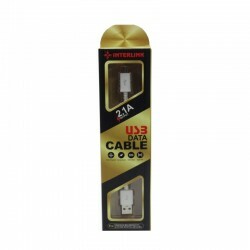 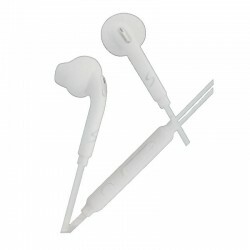 Dual USB Port For iOS or Android, output 2.1A Max, with fixed cable. 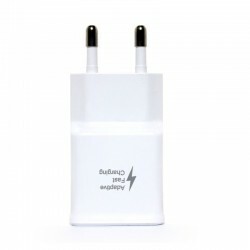 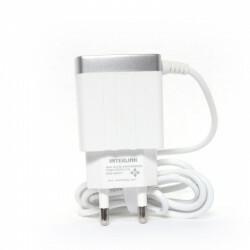 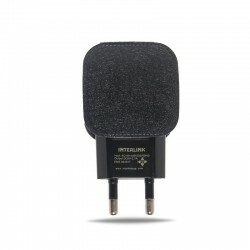 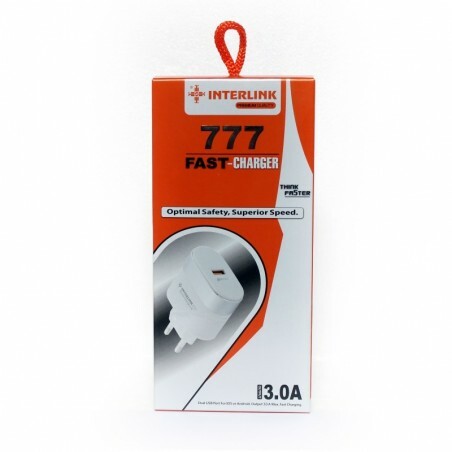 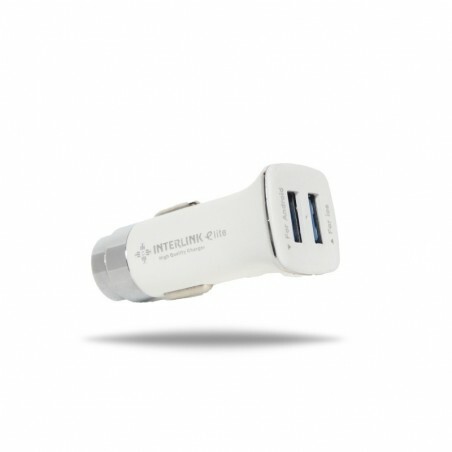 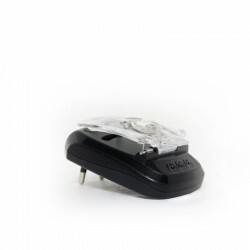 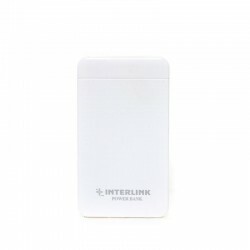 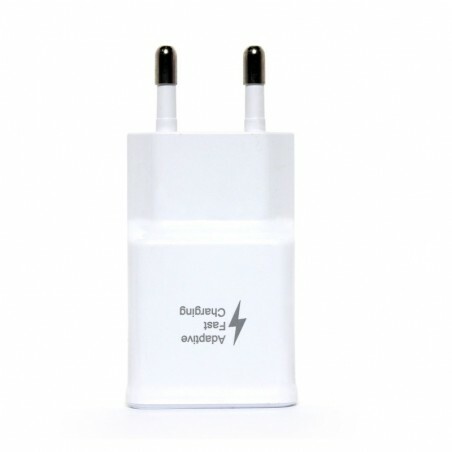 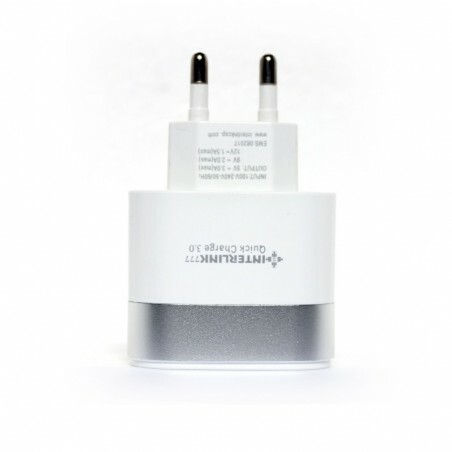 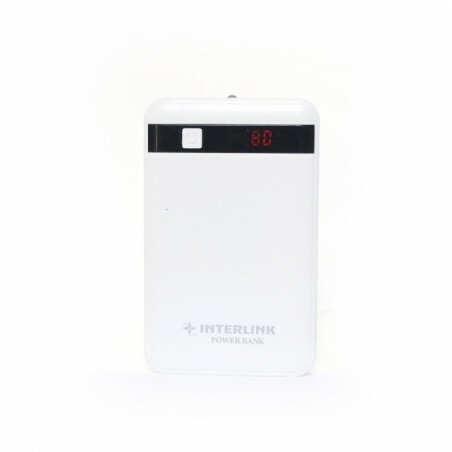 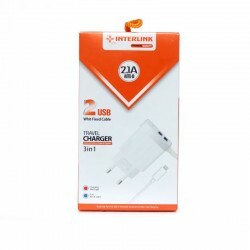 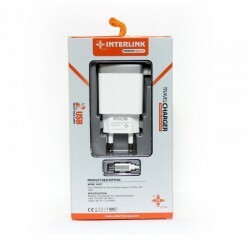 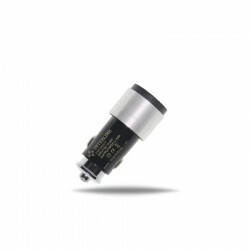 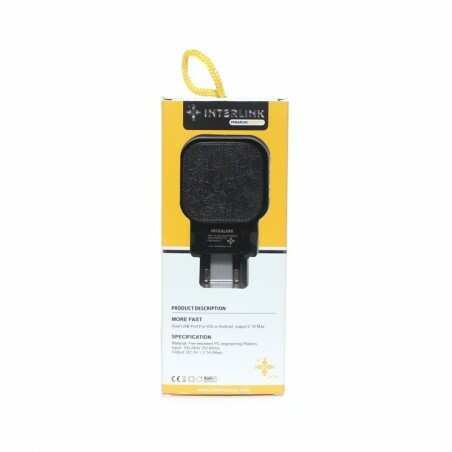 Interlink Grace LED is very fast and very high quality mobile charger. 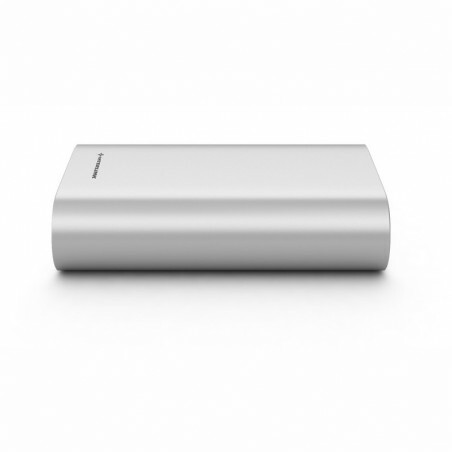 Best portable charger for cell phones.